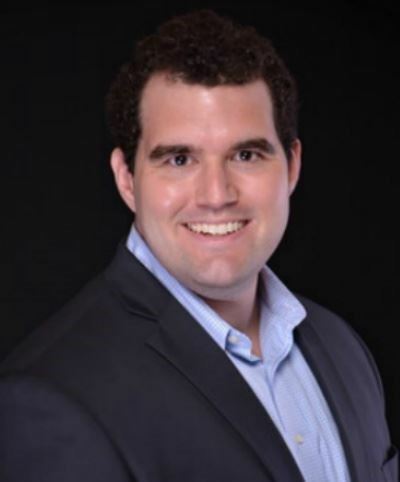 Adam is an experienced commercial strategy and analytics professional, currently a marine pricing consultant at Shell, spanning multiple verticals including public finance, commodity and energy trading, data products, aviation, and retail electric power. He predominately focuses on market pricing strategy, data and software product development, analytics reporting, and commercial data visualizations. He has previously served educational non-profit organizations both as a director and a consultant. 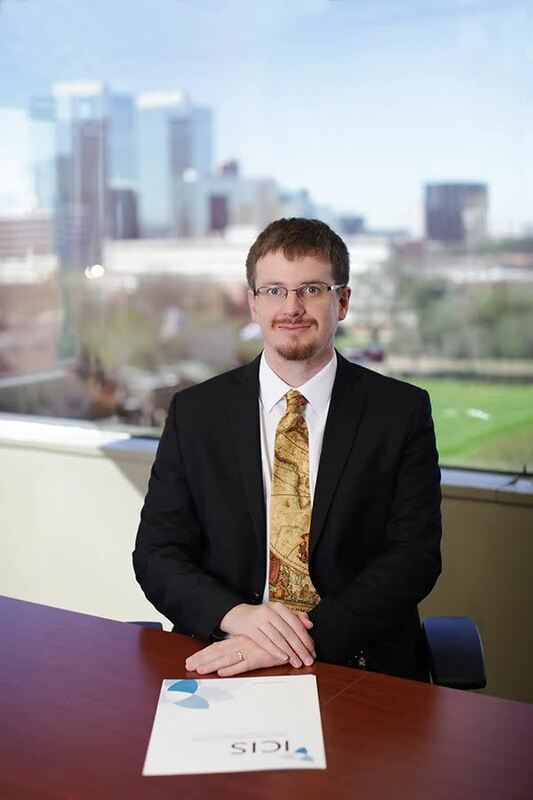 He holds a bachelor’s degree with concentrations in Economics, Government, and Business Administration from The University of Texas at Austin. Richard is currently a Technical Sales Manager for Kisuma Americas, Inc., a subsidiary of Kyowa Chemical Industry Co., Ltd. based in Kagawa, Japan. He oversees industrial additive sales to the Polyolefins Industry in The Americas region. Richard is new to the Thermoplastic Industry, but he has over 20 years of technical and sales experience in the CASE market (Coatings, caulks, Adhesives, composites, thermoset resins, inks, Sealants and Elastomers). He began working with manufacturing companies in Research & Development, then progressing to Technical Service positions. While working in the lab environment he managed group projects via a sound statistical approach using various Six Sigma tools, including Design of Experiments (DOE). Then he transitioned to sales and business management roles working for manufacturers as well as chemical distribution companies. 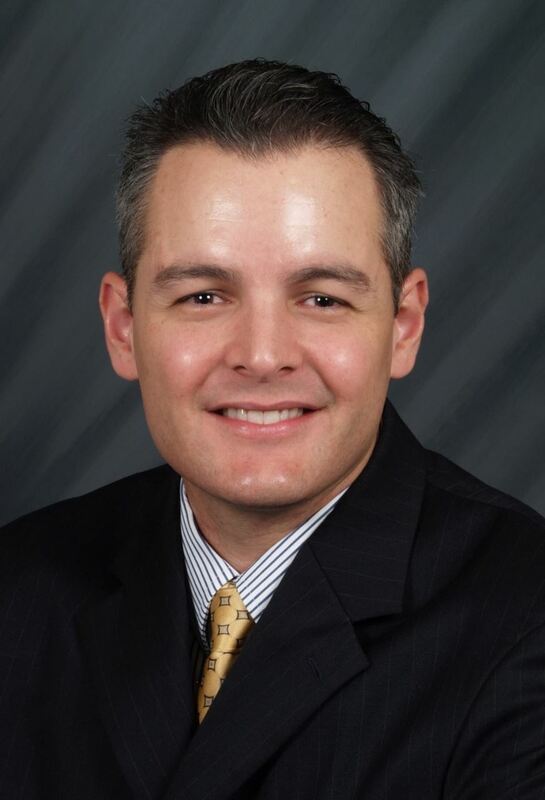 He has worked for companies like Alpha Owens Corning Resins, Hexion Specialty Chemicals and Chevron Phillips Chemical Co.
Richard is a veteran of the United States Marine Corps with two military specialties, Artillery and Amphibious Landing Support. He holds a Bachelor of Science in Chemical Engineering from the University of Illinois and a Master of Business Administration degree from Union University. He also holds certificates in Patent Law and Six Sigma. He holds professional licenses from the National Council of Examiners for Engineering and Surveying (NCEES), National Association of Corrosion Engineers (NACE) and the Society for Protective Coatings (SSPC). 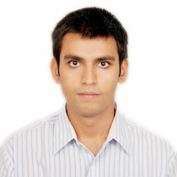 Swati is an analyst at ADI Analytics leading its North American downstream market advisory team. She focuses on downstream industry performance and profitability assessment and forecast. She tracks downstream capital spending, investment outlook, and industry projects by key players. Prior to ADI, she has interned with US African Bilateral Chamber of Commerce providing research on oil and gas investment opportunities in Gabon, Africa. 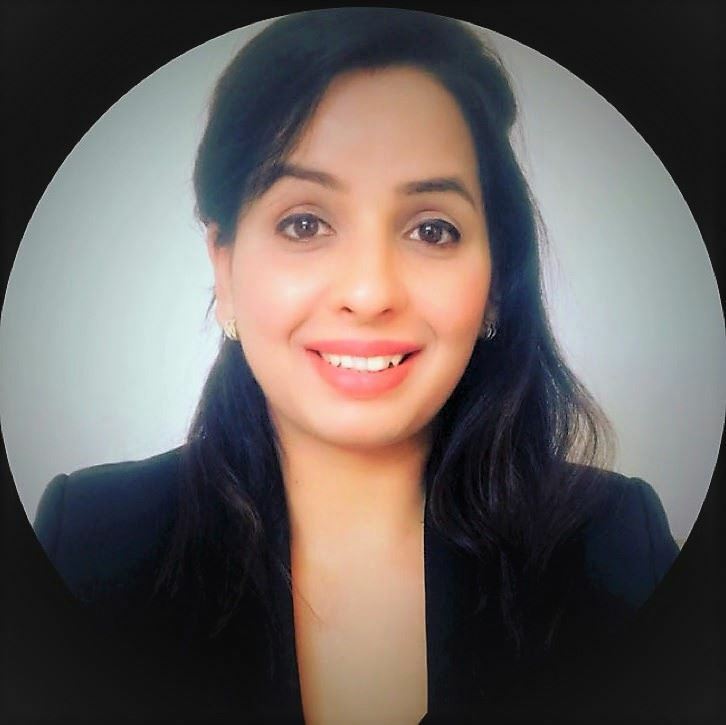 Further, she has worked in Nepal as a research analyst for KU Syngas project, as a hydro-mechanical consultant for Puwa-Khola Hydropower project and as a mechanical engineer for Nepal Electricity Authority, providing extensive research and support services. Swati holds two master’s degrees from C.T. Bauer College of Business, University of Houston and Norwegian University of Science and Technology in – MS Global Energy Management, and MS Planning and Operation of Energy Systems. Further, she holds an undergraduate degree in Mechanical Engineering from Tribhuvan University, Nepal. Zachary joined ICIS in 2016 and currently works as deputy managing editor for the Americas region. 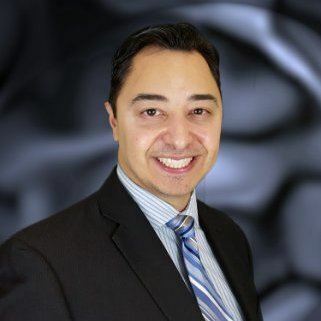 He covers North American markets for major commodity polymers such as polyethylene and polypropylene as well as intermediate chemicals used in the production of polyurethane foams. Prior to joining ICIS, Zachary covered commodity polymer markets in Asia and Turkey for ChemOrbis. He has a total of 12 years’ experience in the petrochemical and plastic markets as a markets reporter, researcher and analyst. Zachary holds a BBA in economics from Georgia State University and an MA from the University of North Carolina-Greensboro. Marisol Riddell is a University of Houston senior majoring in Economics, minoring in Math, and looking to pass a few actuarial exams in the near future. Past Beta Theta Chi President of her junior college's Phi Theta Kappa chapter of the International Honor Society Marisol currently contributes as a Speaker on the University of Houston's GLBTQ Speaker's Bureau Panel, and is a member of: Association of Industry Analytics, Economic Society of UH, UH Actuarial Society and The Houston Economics Club. Since age 12, she participated in numerous volunteer efforts, from child poverty outreach to battered women's shelters and most recently as a Rescue Volunteer Dispatcher for the Cajun Navy during Hurricane Harvey. As part of AIA, Laura is responsible for event planning, coordinating, and management. Laura is a recent University of Houston graduate with a BS in Economics where, as a student, she also served as one of AIA's first University Ambassadors. Ahmed is a Field Engineer at Schlumberger, leading jobs in the field for Schlumberger team in the Permian Basin with Drilling & Measurement segment. Prior to Schlumberger, Ahmed has worked in the US and overseas in the corporate Oil and Gas arena as an Engineer in Production and Completion, Business Development and mergers and acquisitions. Joined the US Arab Bilateral Chamber of Commerce as Trade and Commerce researcher. 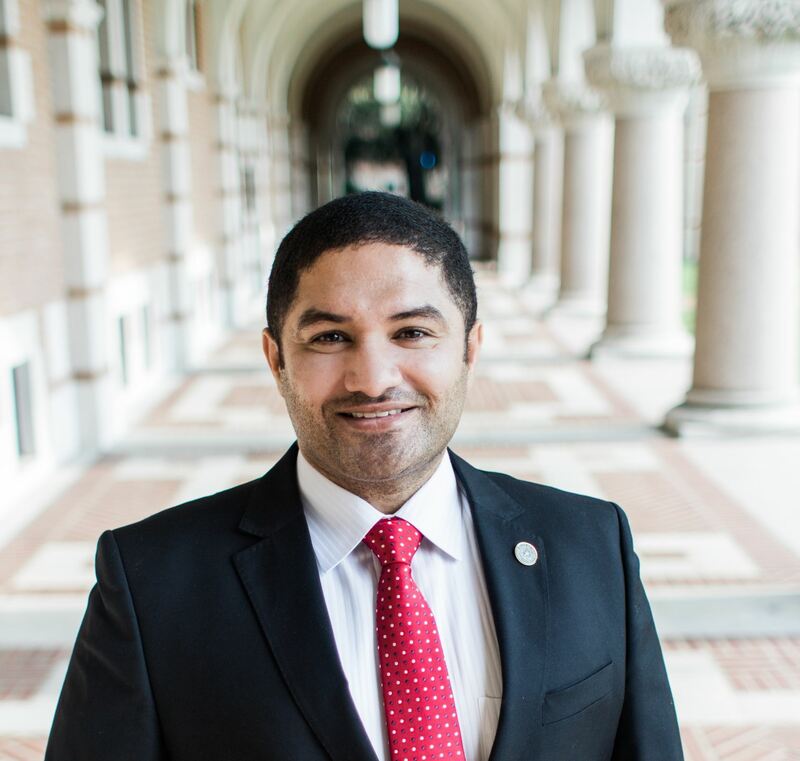 As a student at Rice University Co-Chaired, Speakers Committee & Career Panel Committee for The United States Association for Energy Economics (USAEE) . He holds a bachelor’s degree in Petroleum Engineering from Louisiana State University and Master's of Energy Economics at Rice University, under The Baker Institute Center Of Energy Studies Fellows and Faculty. Ben is an energy industry professional with 10 years of experience in market analysis. Most of his career has been centered on petroleum refining and petrochemicals, specifically the global distillate, fuel oil, petroleum coke, olefins, and polyolefins markets. Ben currently works at Phillips 66 as a refining and petrochemicals market analyst, focused on price forecasting, supply/demand balances, global trends, and cash cost modeling. In the past, Ben worked as a petrochemicals analyst for S&P Global Platts, and as a senior analyst for Jacobs Consultancy. At Jacobs Consultancy, Ben covered the global petroleum coke and calcined petcoke markets. He has a Bachelor of Science in Mathematics, a Master’s in Education Management, and a Master’s in Business Administration with a focus on International Business. Catherine Sampson holds a BFA in English literature from the University of Houston and an MS in technical communication from the University of Houston-Downtown. She has more than ten years of experience in business communication. In previous roles, she worked as an editor, technical writer and market reporter for the oil and gas industry. She currently works as a technical writer for a defense contractor. Elena joined Wood Mackenzie in 2014 and is a research analyst with the Latin America Upstream team. She focuses on valuing oil and gas assets in Venezuela, Trinidad and Tobago, Peru, and Colombia. She tracks Atlantic LNG and Peru LNG production and has led Unconventional Play Service coverage for the region. Prior to Wood Mackenzie, Elena covered regulatory risk related to unconventional, deepwater, and Arctic assets as an associate with Goldwyn Global Strategies in Washington, DC. Before joining the private sector, Elena served on the National Commission on the BP Deepwater Horizon Oil Spill and Offshore Drilling. 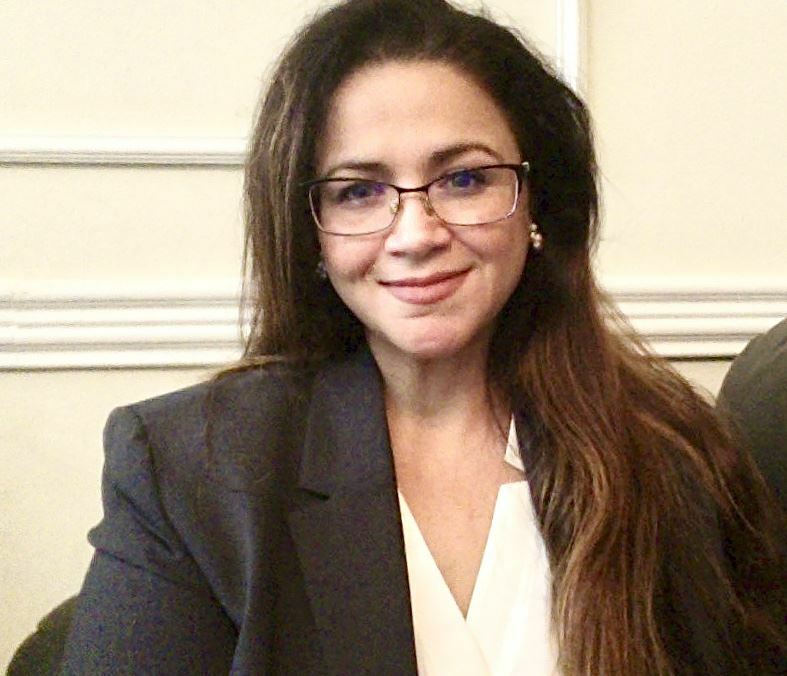 Elena holds a BA in International Relations from the University of Pennsylvania and a MALD in International Energy and Business from the Fletcher School of Law and Diplomacy. She speaks Bulgarian and French. Harshit is a Research Analyst for Wood Mackenzie in Houston, TX. His research spans crude oil markets, midstream analysis, refinery operations/performance and refined products, with a specialization in the Americas region. He works on mostly cross-commodity projects, like EV's to analyse the dependencies among oil, gas and power. From his research, he delivers analysis for Wood Mackenzie’s publications on crude and refined product supply – demand balances, stocks forecasting, valuations and asset benchmarking for Americas. Prior to Wood Mackenzie, Harshit worked with professor Robert Farrauto of Columbia University, developing three-way catalysts for novel applications in automobile and environmental industries. Harshit holds a Master's degree in Chemical Engineering (minor in Financial Statistics) from Columbia University in the City of New York and a Bachelor’s degree in Chemical Engineering from Panjab University, India.